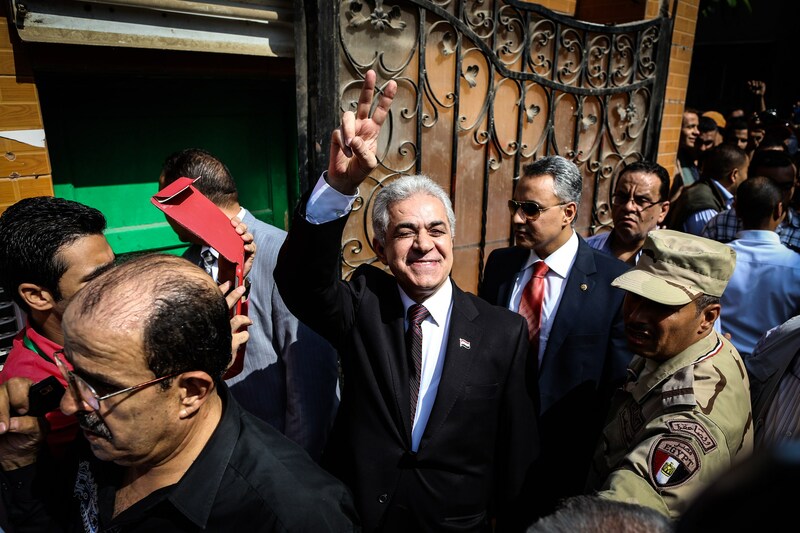 Egyptian presidential candidate Hamdeen Sabahy (C) gestures to his supporters after casting his vote at a polling station in the capital Cairo on May 26, 2014. The elections process is “beginning to be taken out of its democratic context and stripped of the basic guarantees of freedom of expression,” Nasserist presidential candidate Hamdeen Sabahy said in a statement on Tuesday. Sabahy, who added that the safety of his campaign members is no longer guaranteed, announced the withdrawal of his campaign members from polling stations on Tuesday night. The Presidential Elections Commission (PEC) extended on Tuesday the elections for a third day. 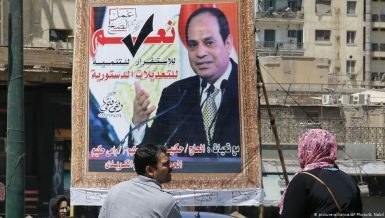 Voting began on Monday and was initially scheduled to end Tuesday; the elections will determine the next president in a poll between former Defence Minister Abdel Fattah Al-Sisi and Nasserist presidential candidate Hamdeen Sabahy, with the former widely expected to win. The presidential candidate said that his campaign has faced “wide-scale” violations during the 48 hours of voting on Monday and Tuesday. 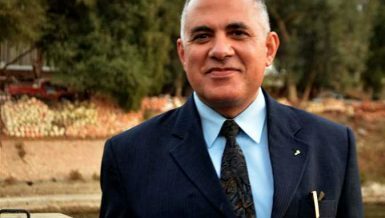 Several members of Sabahy’s campaign have been arrested while observing the elections; in one instance, a campaign member was referred to the military prosecution. He added that other members were denied entrance to the polling stations while others were expelled. The presidential candidate also cited difficulty in reporting the violations his campaign members have faced. The campaign posted on Tuesday the testimony of one of its members, who claimed he was physically assaulted and threatened with arrest by security personnel after he tried to document a violation practiced by a member of Al-Sisi’s campaign. Sabahy said his campaign members observed several violations during the first two days of voting. Violations ranged from campaigning outside polling stations and ballot stuffing. Al-Dostour Party, one of the parties supporting Sabahy for president, strongly condemned violations it observed during the two days of elections. The party stated that its members were ill-treated by administrators, employees and judges inside the polling stations. It added that some of its members were also assaulted by supporters of Al-Sisi. 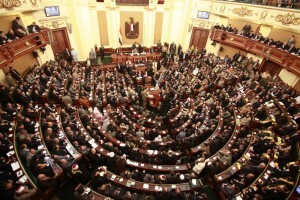 At least two members of Al-Dostour Party were arrested on Tuesday while observing the elections. 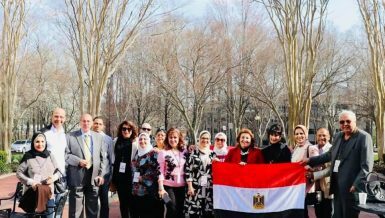 The Egyptian Organisation for Human Rights (EOHR), one of the domestic organisations observing the elections, reported several violations it spotted during the first couple of hours of voting on Wednesday. Violations reported ranged from tardiness in the opening of polling stations and denying access of campaign members to polling stations to transporting citizens to polling stations to vote for Al-Sisi. 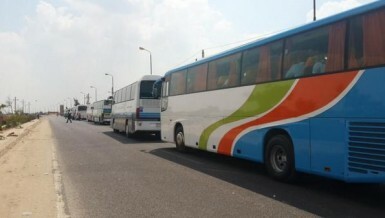 Violations were reported by several domestic watchdog organisations on Monday and Tuesday. The National Council for Human Rights (NCHR) said it received 361 complaints of violations during the first two days of voting, 242 of which it referred to the Presidential Elections Commission (PEC). 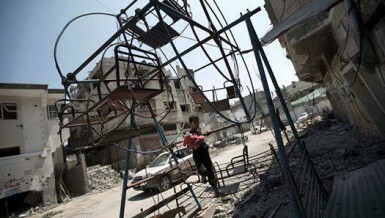 On Tuesday, the NCHR reported 145 violations. They included: denying campaign members access to polling stations, influencing voters’ decisions, campaigning outside polling stations and arresting presidential campaign members. The EOHR also reported several violations it observed during the second day of voting. Violations included voters assaulting employees and judges at the polling stations and pro-Mohamed Morsi Anti-Coup Alliance members attacking polling stations with Molotov cocktails to scare away voters. 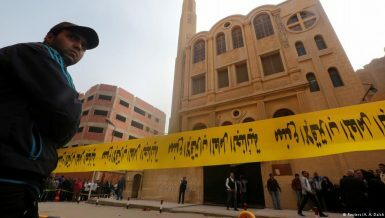 The EOHR also reported incidents of judges trying to influence voters’ decisions in Sabahy’s favour, as well as campaigning for Al-Sisi near and inside polling stations. 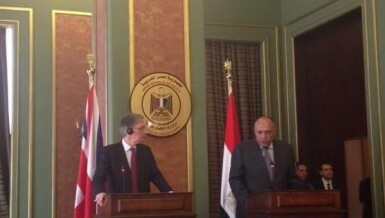 The Supreme Electoral Commission approved 79 domestic and 6 international organisations to come to Egypt and observe the two-man run off for Egypt’s 6th president. International observers include: the European Union Election Observation Mission, the Arab League, the African Union Election Observation Mission, and the Global Network for Rights and Development.